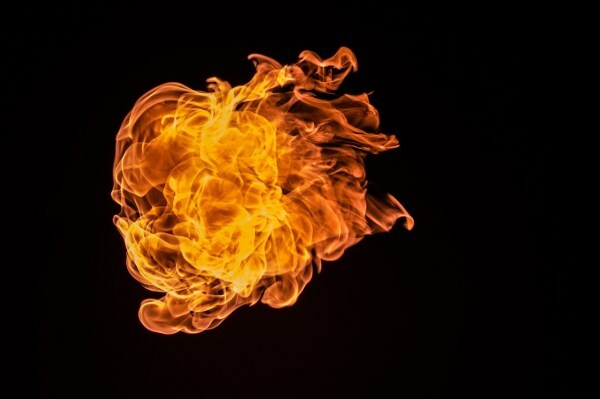 A 56-year-old Brockville, Ontario father has been charged with mischief after throwing objects into a campfire (including a propane cylinder). At the time, he was in an argument over whether the Earth is flat or round that became so heated fire crews had to be called in. Police said the man was at a campsite with his son and his son's girlfriend when she began postulating that the Earth is flat. The older man insisted she was wrong and became so angry trying to convince her of this, that he started throwing their camping gear into the fire. Voliva was diagnosed with terminal cancer in 1942. It was then he made a tearful public confession to his followers that he had misappropriated church funds for his personal use. After he died, the Christian Catholic Apostolic Church all but dissolved. If the earth was a spinning globe then how come airplanes can still land w/out crashing? Because the face of the earth is flat. Not a globe. 4A flat-Earther who called a rocket landing "propaganda"
A recent YouTube video published by flat-Earther RussianVids has garnered over a million views and trotted out an argument most of us thought was long-since decided. Vids took footage from the recent SpaceX rocket landing and hyper-analyzed each second, claiming the footage is a complete fake. Referring to the "vast lie" by thousands of politicians, scientists, pilots, and sailors, (he calls this the “Ball Earth conspiracy”), he sums up the rocket's landing and subsequent footage as nothing more than smoke and mirrors. 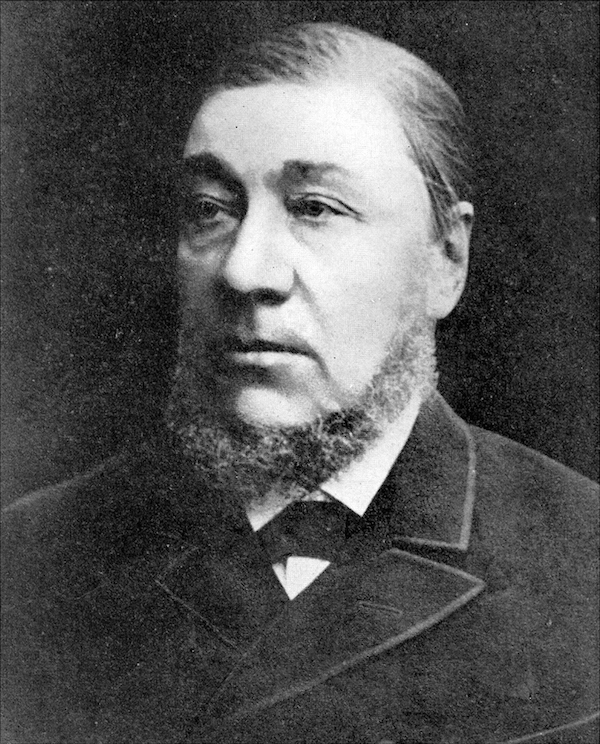 In 1900, Paul Kruger, a flat-Earther and president of the Transvaal Republic, was traveling on a Dutch warship after being exiled and was invited by the captain to watch the process of navigation. As a member of the fundamentalist Dutch Reformed Church, he wholeheartedly believed in the pillars and corners of the flat Earth, but his faith was shaken when he learned that the ship was navigated on the basis of the planet being spherical. After inspecting the sextant and other instruments, he threw his Bible into the sea. If Earth was a globe, he said, then the Good Book was untrue and of no further interest to him. Englishman Samuel Shenton created the International Flat Earth Research Society, better known as the Flat Earth Society, in 1956. Shenton's primary aim was to reach children before they were convinced of a spherical Earth. He got plenty of publicity, but the space race eroded much of his support. After he died in 1971, he was replaced by a flat Earth advocate from California, Charles K. Johnson. 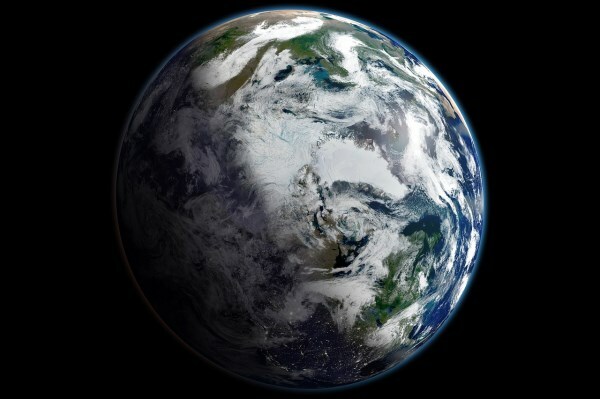 Johnson steadily built up the organization's membership to about 3,000 people and spent years examining the studies of flat and round Earth theories before proposing evidence of a conspiracy against the flat-Earth: "If it is a sphere, the surface of a large body of water must be curved. The Johnsons have checked the surfaces of Lake Tahoe and the Salton Sea without detecting any curvature." The Society declined in the 1990s following a fire at its headquarters and the death of Johnson in 2001. It has since been revived in 2004 by Daniel Shenton (no relation to Samuel), who believes that no one has provided proof that the world is round. "Earth's curve indeed blocks 150 (not 170) ft of Manhattan. But most buildings in midtown are waaay taller than that." "Polaris is gone by 1.5 deg S. Latitude. You've never been south of Earth's Equator, or if so, you've never looked up." 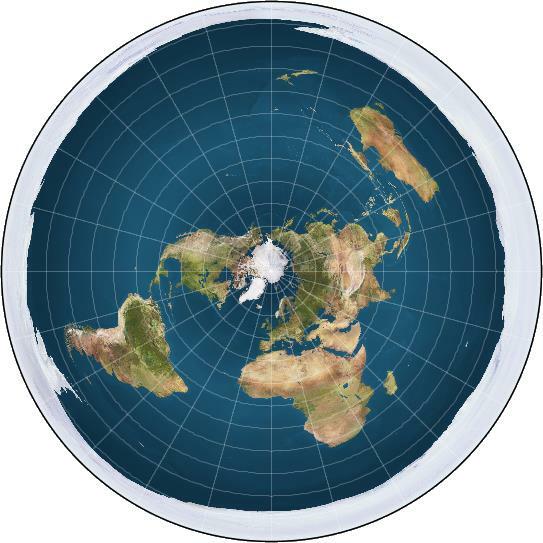 "Flat Earth is a problem only when people in charge think that way. No law stops you from regressively basking in it." 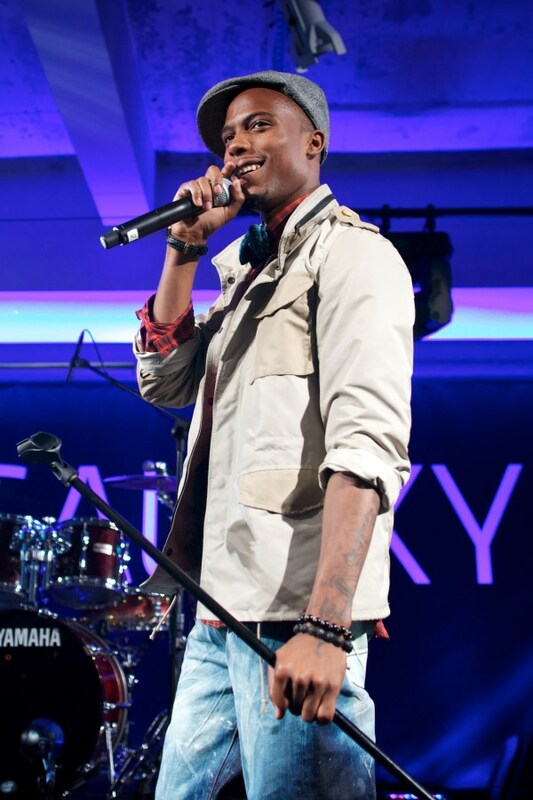 B.o.B then whipped up a song called "Flatline," that expanded on the theory. He called Tyson out and also name-dropped David Irving, a renowned Holocaust denier. Hopefully, Tyson's track is the last word on the matter. Islamic extremist group Boko Haram has singled out geography teachers in its campaign of terror against Western education in Nigeria. Why? Their lessons contradict the group's views that the Earth is flat, and that rainfall is caused by God's divine will rather than by evaporation. 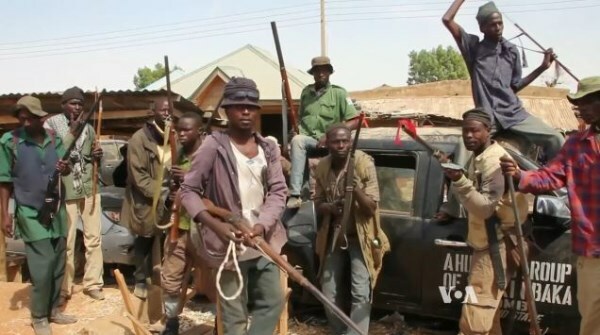 The teachers are ranked alongside Nigerian security chiefs and senior politicians on Boko Haram's hit list. Boko Haram has murdered 600 school staffers since 2009, and 19,000 more have left their jobs because of threats and attacks.